Like brick replacement, we also offer a repair service. 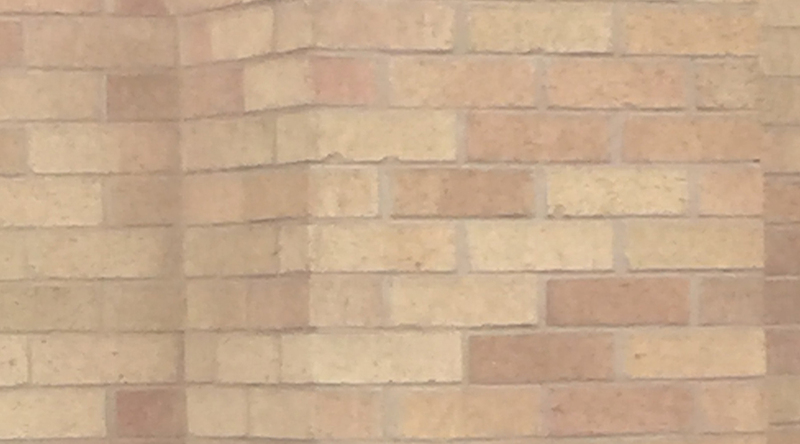 We are the best in the business when it comes to salvaging bricks for a replacement but sometimes the bricks are different sizes making it impossible to maintain the correct joint sizes (usually ending up with large unsightly joints). So when this is the case, a repair is the best solution; meticulously mixing the correct color with mortar to mimic the brick. If done correctly and using the right materials, it will outlast a brick’s life span. If there is water running down the brickwork, this may come from something as simple as an eavestrough leaking or inadequate slope on landscaping causing water to run back towards the house. Wherever the cause, try to address is quick; this will save any further deterioration. Another sign your brickwork may be deteriorating would be efflorescence or white residue forming on the surface of the brickwork; this gets left behind when water, that has collected salts & minerals (commonly from roofs & eavestroughs), runs down the masonry – Once you see this appear, it’s best to have it removed quickly; again, to prevent further deterioration if left there. If the above two signs were not dealt with, then the salts will have had the time to build up and eat away at the clay brick surface. This causes the brick to start to spall. 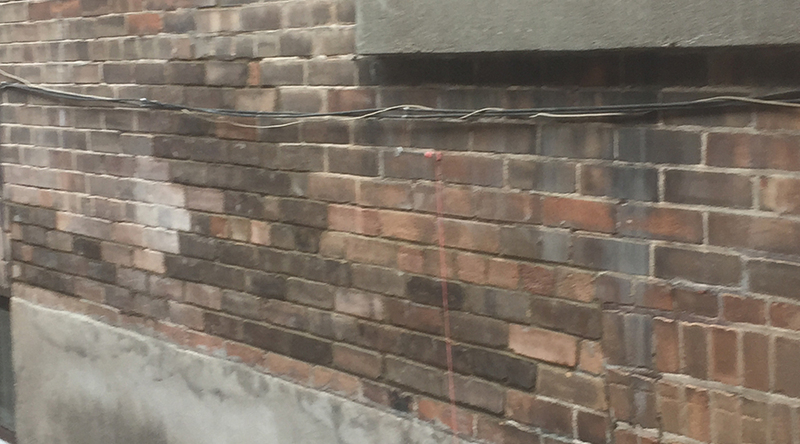 Once it’s wet from rain, it does spread into surrounding bricks; once this happens a repair or brick replacement is required. Fix all leaking downspouts and landscaping, which may be running towards the house, where necessary to prevent water mixed with salts from getting into the bricks. As soon as you see salts (efflorescence) forming on the brickwork, have it removed immediately. Doing the above will definitely minimize the amount of brick repair or brick replacement needed and therefore, will save you a lot of money down the line.